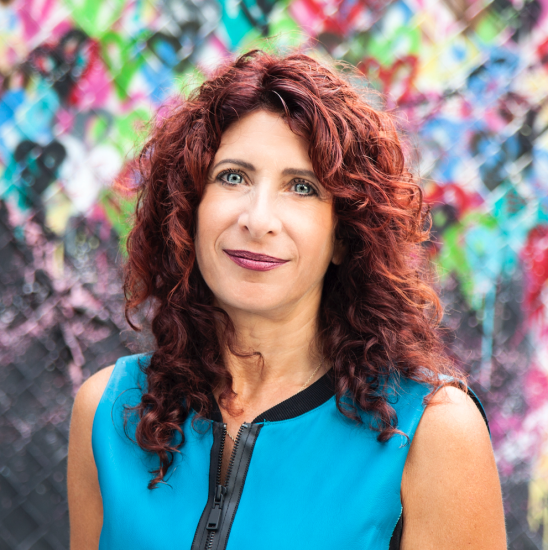 Tami Hausman created Hausman LLC to help architecture and design professionals amplify their influence inside and outside the AEC industries. Tami takes a hands-on approach that begins by helping each client to strategize the best way forward. After that, she oversees a focused marketing and public relations outreach program that broadens and expands her clients’ visibility. For over 20 years, Tami Hausman has been an expert advisor to top firms who seek out her experience and insights. Her international roster of clients includes architects, engineers, construction firms, expeditors, interiors firms, real estate developers, project management firms, construction cost consultants, artists, and non-profit organizations. Using her wide network of contacts in the media, Tami positions her clients’ knowledge and expertise to best advantage and opens doors to targeted audiences that strengthen their position in the marketplace. In addition to her experience in marketing and public relations, Tami is an architectural historian who frequently writes and lectures about trends and topics in architecture and urban planning. Tami is active in a number of professional organizations, such as Docomomo (board member) and the Urban Design Forum (board member); her past affiliations include the Beverly Willis Architecture Foundation (advisory board member), the American Institute of Architects (head of the public relations subcommittee of the Marketing and Public Relations Committee), the Society for Marketing Professionals New York Chapter, and the Design Trust for Public Space. Tami has a Bachelor of Arts degree from Brown University in Semiotics-French and a Master of Arts and PhD in Art History from New York University’s Institute of Fine Arts. A Pittsburgh native (go Steelers! ), she was born to live in New York City, but also enjoys traveling to the world’s great cities and beaches.